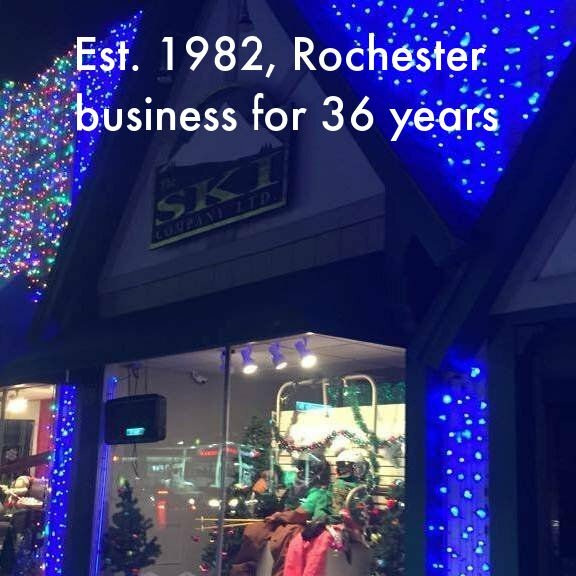 As Michigan’s premier specialty Winter Sports Retailer, The Ski Company Ltd is recognized for its many custom boot fitting services. 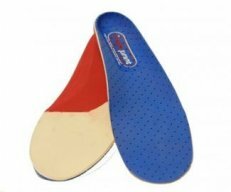 We specialize in all aspects of boot fitting, including on-site alignment evaluations, sole canting, custom foot beds and boot stretching. Whether you are an elite level ski racer or a weekend recreational skier, we can help you select and set up your boots to give you the right combination of performance and comfort. 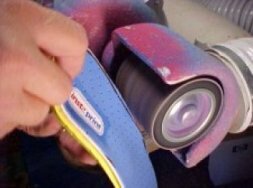 Most custom boot fitting is done on an appointment basis. Please contact us for your personalized boot fitting needs at (248)652-9240.